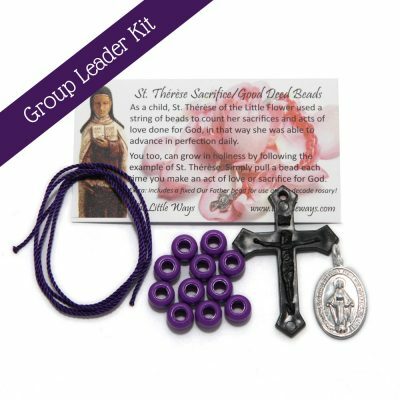 Group Kit contains 100 Sacrifice / Good Deed Beads kits. 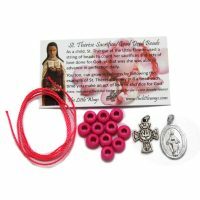 An instruction sheets will be included with every order on How to make your Sacrifice / Good Deed beads. 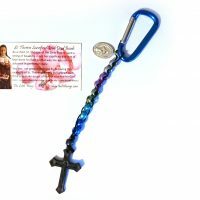 Group Kit contains 100 Sacrifice / Good Deed Beads kits with Plastic Crosses and Miraculous Medals. 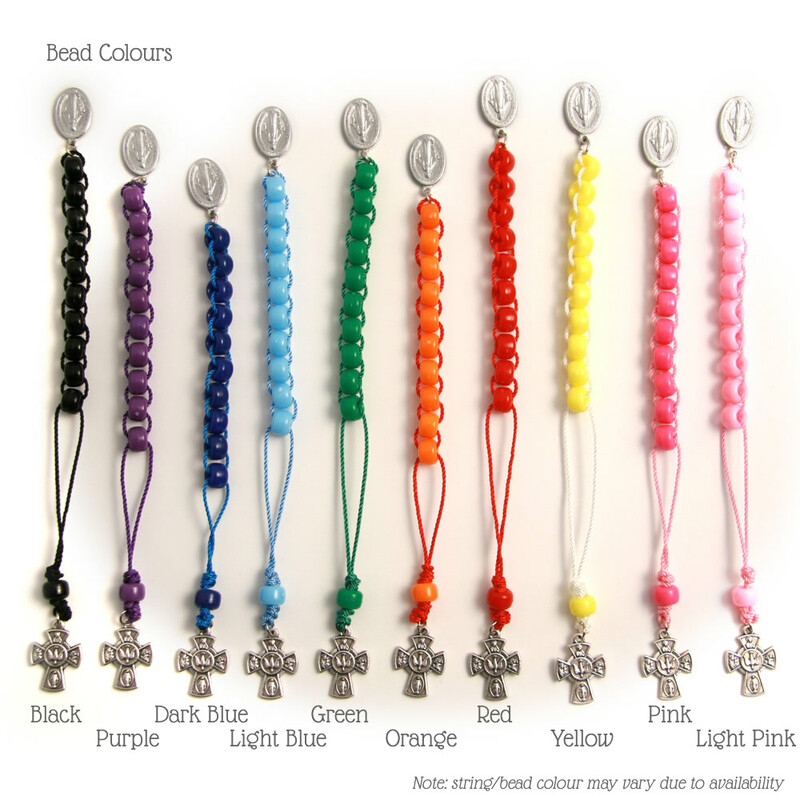 Strings will be in their own bag to be distributed or in inserted by hand.